All of TEK’s brushes and combs in ash wood are 100% FSC certified (Forestm Stewardship Council). This mark identifies products that contain wood coming from well-managed forests, and adhere to strict environmental, social and economic standards. The source forest is independently controlled and evaluated in accordance with good forest management principles, which have been established and approved by the Forest Stewardship Council. This certification demonstrates TEK’s intention to be respectful towards the ecosystem. 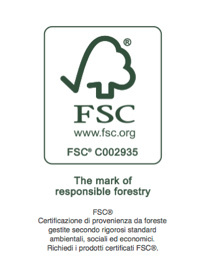 We use raw materials from forests managed in a sustainable manner and whose origin is reliable and verifiable, thanks to the FSC Certified Chain. FSC is an independent, non-profit organization that sets the standards for what a responsibly managed forest should be by collaborating with environmental groups, social organizations, and businesses, as well as forest owners and managers, processing companies, campaigners, and individuals like you. In March 2017, TEK announced that it added the prestigious B Corp® Certification to its already impressive line-up of proactive endeavors in order to further create a positive social and environmental impact. B Corp® companies are for-profit companies who have chosen to go through the evaluation process to uphold the meticulous standards of social and environmental performance, accountability, and transparency. 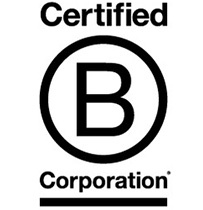 The certified B Corp® companies participate in a new business model that contributes to the resolution of social problems and environmental development. Earning a B Corp® Certification is a very important recognition for TEK, as it reflects the values of a company that will continue to strive to better serve the community, the environment and its customers in all ways. 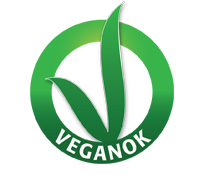 In December 2018, TEK acquires the VEGANOK certification, the first and only standard for Ethical Vegan products created in Italy that guarantees the consumer the absence of animal parts within the product. TEK, for its consumer line, uses only natural materials, from every single part that makes up the product up to the packaging.